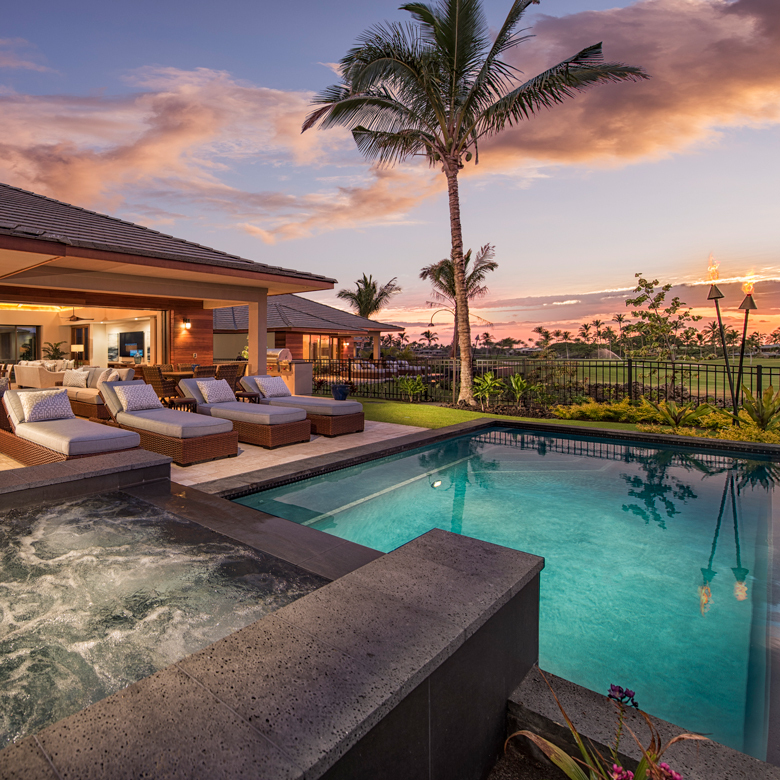 Experience the luxury of The Residences of Laule'a, located amidst the world-class resort of Mauna Lani, on the Big Island of Hawaii. This exclusive community consists of just 17 luxury homes, each of which has been carefully designed and positioned to create large, private living spaces, private pools and spas, and unparalleled comfort with amazing ocean, mountain and golf course views. 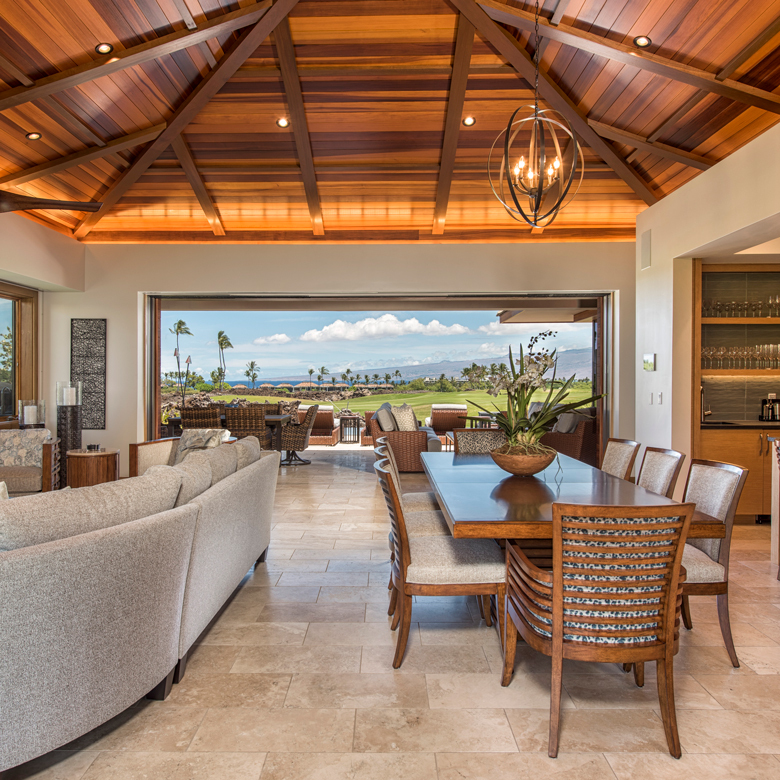 Enjoy turnkey living at The Residences of Laule'a along with Mauna Lani's golf cart friendly lifestyle and its multiple amenities including restaurants, shops, and the Francis H. I'i Brown Golf Course. To ensure top quality & craftsmanship, we had the privilege of working with the best partners in Hawaii to develop this highend community. 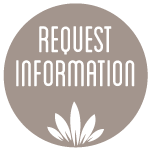 If you are interested in the Residences of Laule'a and would like more information, please contact Molly or visit our showhome. In November 2018 we received exciting news - the Residences of Laule'a single level detached floorplan won an NAHB 2018 Best in American Living Award!! 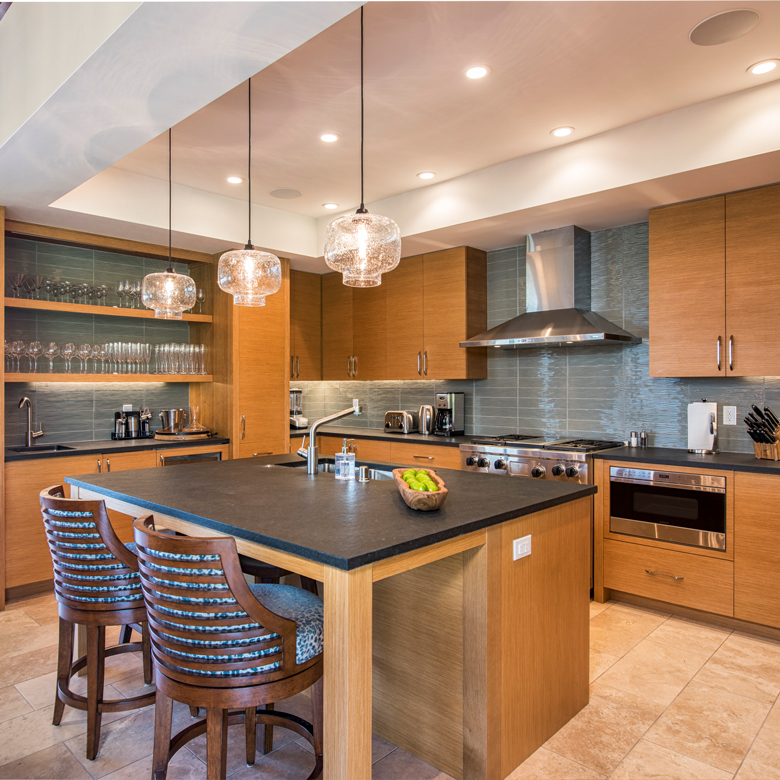 There is one detached home, with an ocean view, still available in the award-winning floorplan. Contact us today - don't miss out on this beautiful home and location! We are in the final phase of this exclusive community, with 5 luxury vacation homes expected to be complete in Spring 2019. We have one move-in ready home available now (Hale #15) and have at least one of each floorplan available; there are 3 homes left with an ocean view. If interested - please fill out our potential buyer form above, visit our showhome, or contact Molly (info below). Our showhome is open and we would love the opportunity to meet with you and to show you around The Residences of Laule'a. If you would like to book a showing please contact Molly Harris of MacArthur Sotheby’s International Realty. 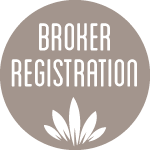 Molly can be reached by phone at 808.333.2953 or by email at molly@macarthurhawaii.com. If you are interested but are not on the Island, you can view photos and floorplans for our luxury homes or take the interactive tour of the 4 bedroom detached home. 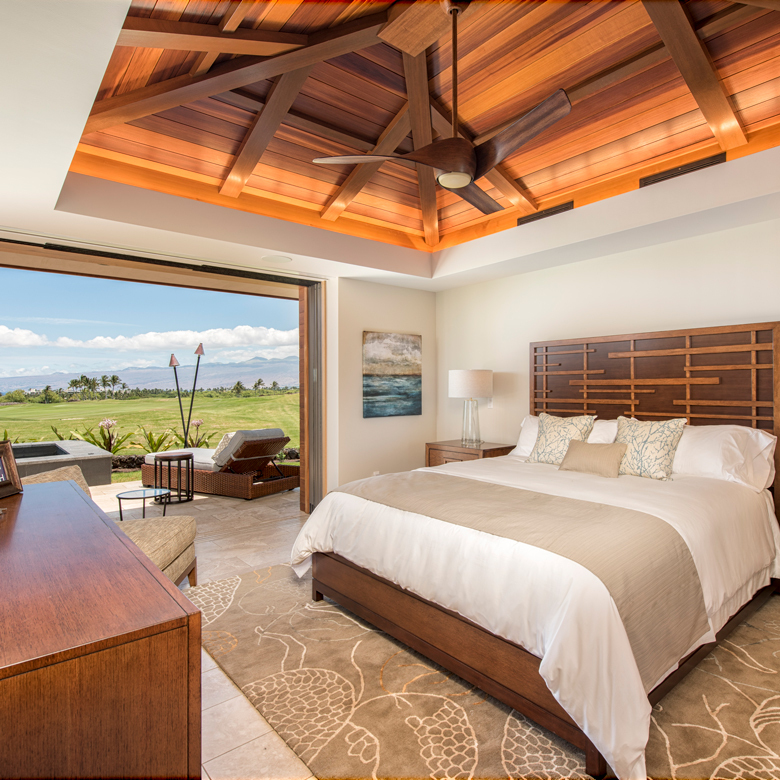 The Residences of Laule'a can be find along the beautiful Kohala Coast on the Big Island of Hawaii. About 30 minutes north of the Kona International Airport, you'll take HI-19 (Queen Ka'ahumanu Hwy) most of the way, then a left onto Mauna Lani Drive, at the traffic circle take the 3rd exit onto S.Kaniku Drive. The Residences of Laule'a will be on your right.